The period is around 1880. The evictions are still going on, but less nakedly now: landlords are raising rents to levels the crofters cannot pay, and are forcing them out that way. We see it happening in the parish of Kilbirnie, where the pastor, Pringle, records the process sadly in his journal, but it powerless to prevent it. When the laird, Hallerton, sells part of his estate, including the croft hill, to Gurney, an iron-master from Aberdeen, his factor makes short work of the crofters: MacAllister is savagely beaten up, and MacCaskill, leader of an attempt to organise opposition, and, as Pringle writes, “my most senior and respected elder, a pillar of the community”, is arrested and “led away cuffed like a common miscreant”. 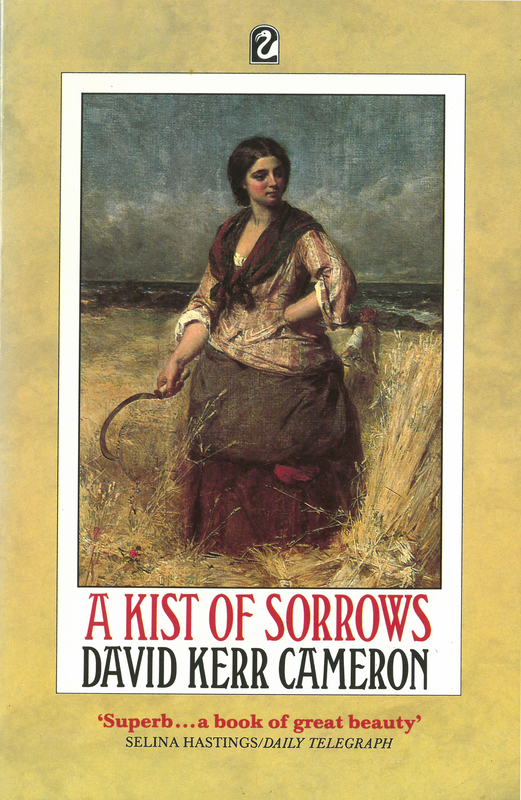 MacCaskill’s daughter Morag has had to seek employment in a farmtoun: a hard fate; but old and crippled Campbell, who owns the town, is kind to her after his dour fashion. Though she loses the man she loves, she bears his son and, by the finish, she at least has an assured future. The novel is written in a lilting prose that does not disguise its serious purpose, deep compassion and grave rhetoric. It makes a brave impact, and that it could have been written over a century ago is no bar to its romantic attractions.